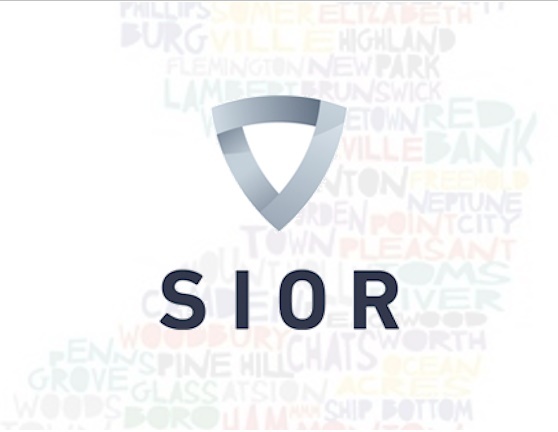 The New Jersey Chapter of SIOR maintains a list of people who would like to be notified of meetings and events and occasional news related to SIOR New Jersey. We will occasionally send you press releases or other information about SIOR, its members, and sponsors. Please give us your information below and we will add you to our list.